Google has this week launched a new iOS application that allows you to securely access Google’s Chrome Remote Desktop making your desktop computer remotely accessible from an iOS device. 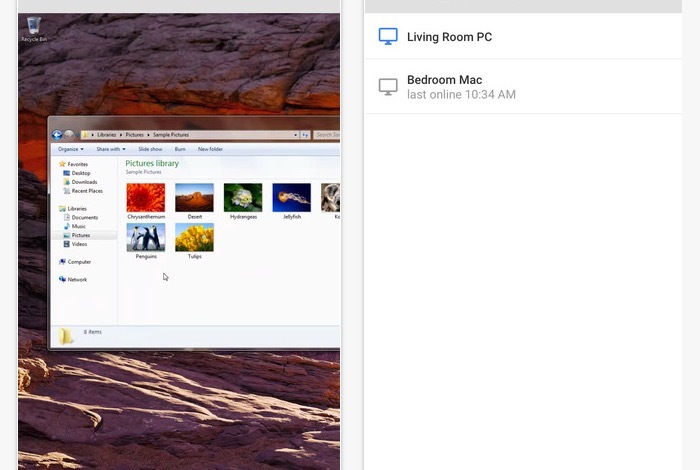 To be able to access your computers set up remote access on each using the Chrome Remote Desktop app from Chrome Web Store. To learn more about the Chrome Remote Desktop app Google has also setup a FAQ site answering any relevant questions you might have about Chrome Remote Desktop. Requires iOS 7.0 or later. Compatible with iPhone, iPad, and iPod touch. This app is optimised for iPhone 5, iPhone 6, and iPhone 6 Plus. For more information on the new Chrome Remote Desktop iOS app jump over to the Google+ post or iTunes directly to download via the links below.